One of my favorite hiking trails on Oahu so far. The Ka'iwa Ridge Trail on Oahu is more well known as the Lanikai Pillbox Trail. The towns of Kailua and Lanikai sit next to each other so the "location" of this hike has become confusing over the years. The hike also has some old World War II pillboxes that sit on the trail. 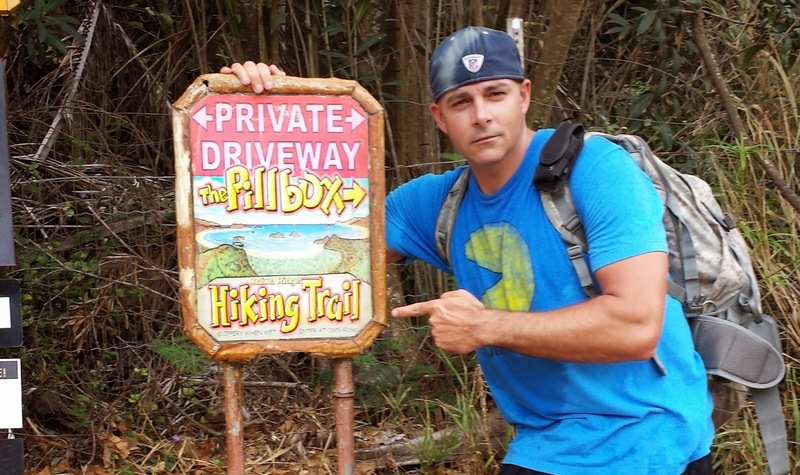 There are 3 pillboxes on the trail, however most people call the hike "over" at the 2nd pillbox. From the start of the trail to the 2nd pillbox it is about .6 miles in distance and about 560 feet of total elevation over that distance. The highest point on the trail is actually over 600 feet a little further past the 2nd pillbox. Where to find the Trail Head? The location of the trail head can be a little bit confusing and difficult to find. Most people who write articles about the trail will give some really confusing directions. Here's an easy fix, though. Just throw the below address into your GPS. That's the address to a Golf Country Club that is less than a .10 miles from the trail head. If you're in that area then all you have to do is ask for directions from there. If you want to be a rebel then walk a tenth of a mile past the golf course entrance. On the left hand side you'll see a street that is labled "Private Drive". At the top of that short hill you'll see the sign that I'm standing with in the image at the start of this article. The beginning of the hike is the most difficult and the steepest. Once you're past that initial point then the rest of the hike to both pillboxes is a lot easier, albeit uphill the entire time. This is an open hike with very little shade. It gets hot. Drink water and pack water. Hydrate! There are hikes with good view on Oahu. 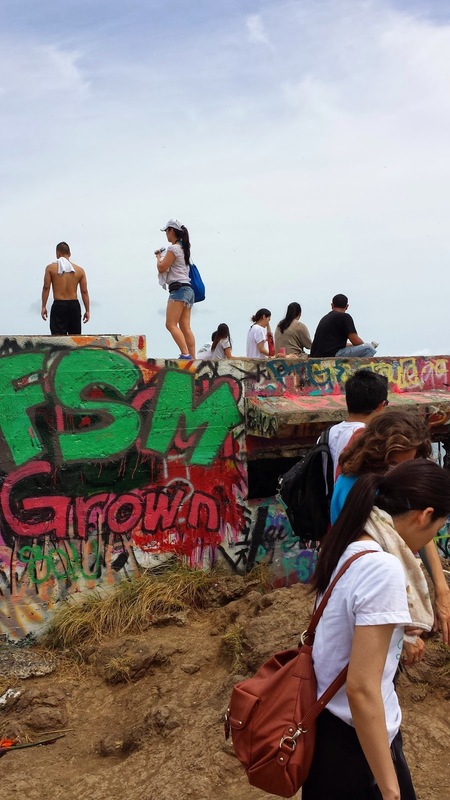 There are easy hikes on Oahu. It is very rare that you will find a hike that is both. This might be the only one, actually. It's beautiful. The views of the Lanikai, Kailua, the Koolau Mountains and the Mokolua Islands are spectacular. Don't forget to bring a camera!